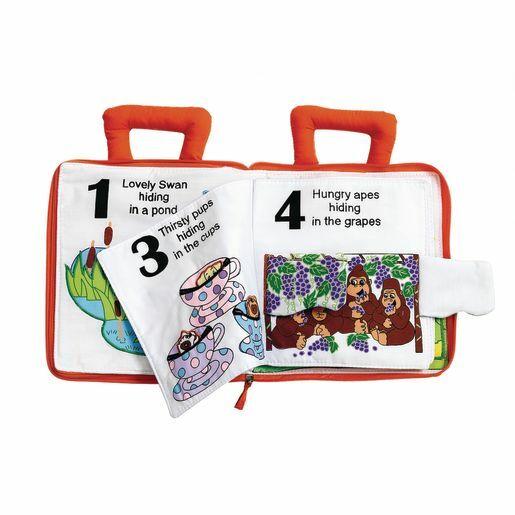 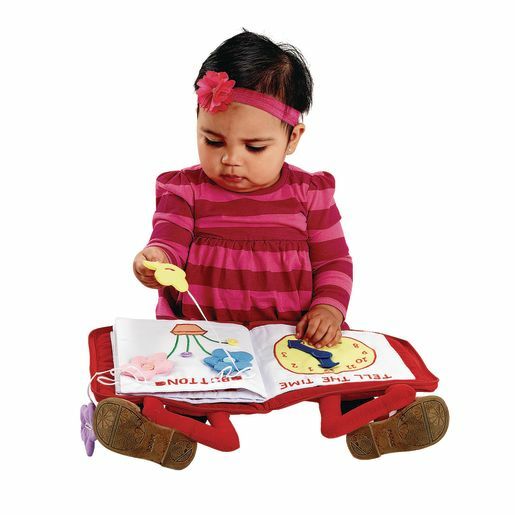 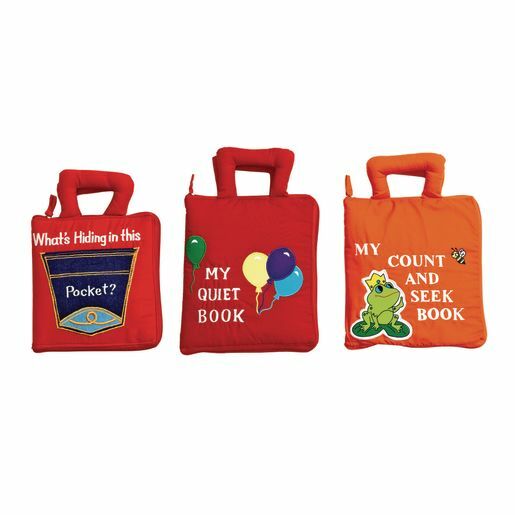 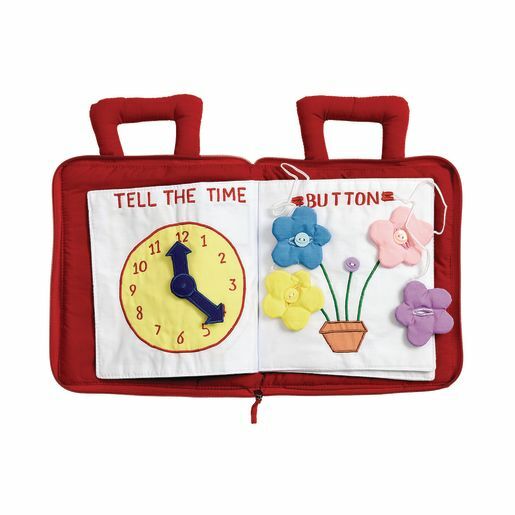 Unzip these soft sewn fabric books and curious explorers will find fun interactive activities on every page! 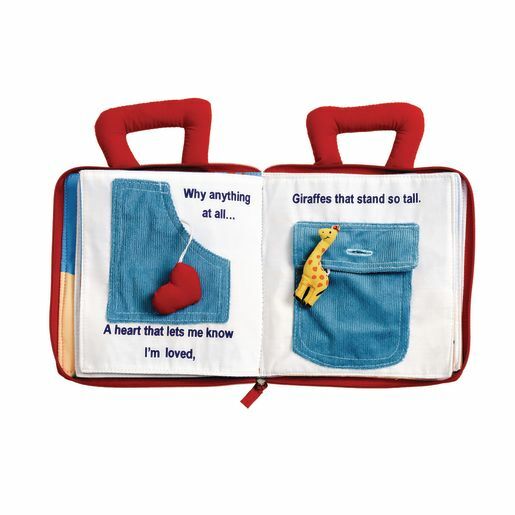 Flaps, pockets and laces engage children as they explore counting, hide-and-seek and more. 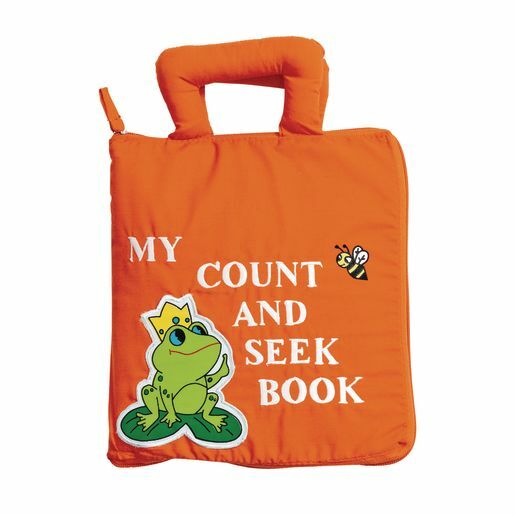 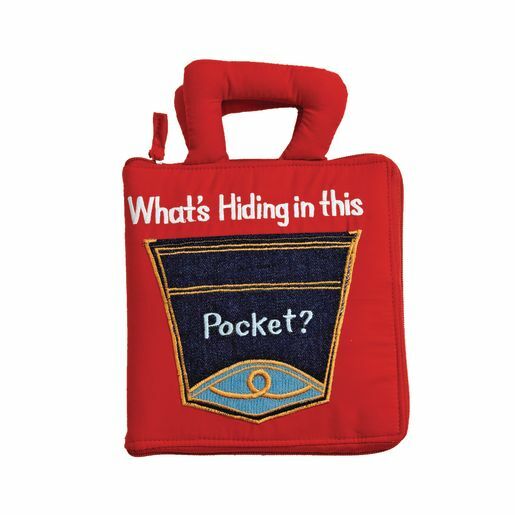 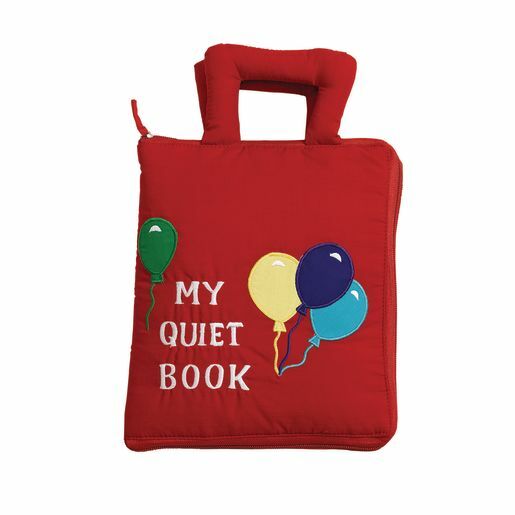 Includes My Quiet Book, My Count and Seek and What's Hiding in This Pocket?